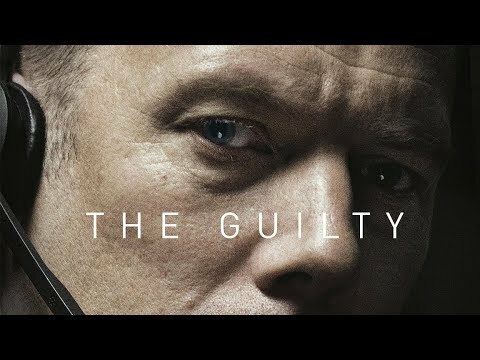 The Guilty was released on 178d ago in the UK and the US. Based on 16 The Guilty Cinema reviews, The Guilty gets an average Cinema review score of 81. The score for all versions is 81 based on a total of 16 reviews. Lives are on the line in more ways than one in Danish freshman helmer Gustav Möller's deft, taut emergency-services thriller. Only in its final stretch does The Guilty start to lose some steam, as Möller grapples just a bit too hard to close on a moment of transcendence.